Japan's largest Bitcoin and blockchain company, bitFlyer, has now received an official license to operate in the state of Illinois. 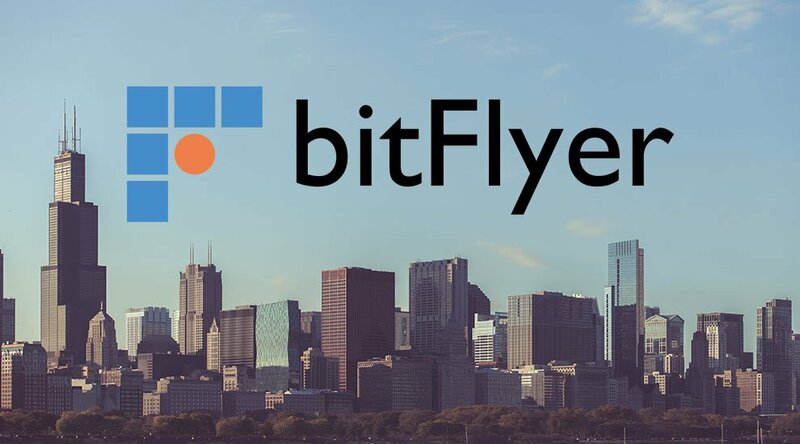 “bitFlyer has a culture of compliance and took an aggressive approach in obtaining money transmitter licensure,” Hailey Lennon, bitFlyer's U.S. Director of Compliance, told Bitcoin Magazine. “We successfully launched last November in 42 states and are very excited to add Illinois to that list. Big picture, bitFlyer aims to be a global exchange and allow cross-border trading. 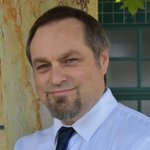 This means our various entities’ compliance programs need to reflect evolving regulatory requirements both locally and abroad."